The orignial peel off protective coat. 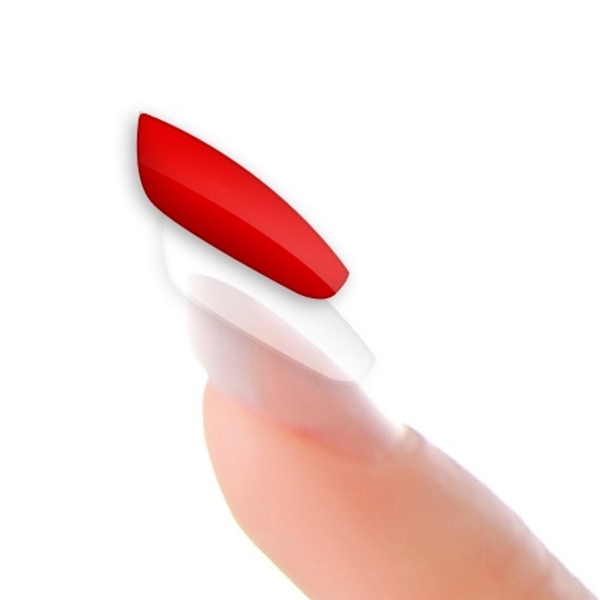 Minx Coat is a clear nail wrap created with the protection of your nails in mind. Works with gel polish, acrylics, nail polish and natural nails. Makes the removal of any product easy! Peel off Minx Coat in seconds! Lasts as long as the product applied over the Minx Coat!